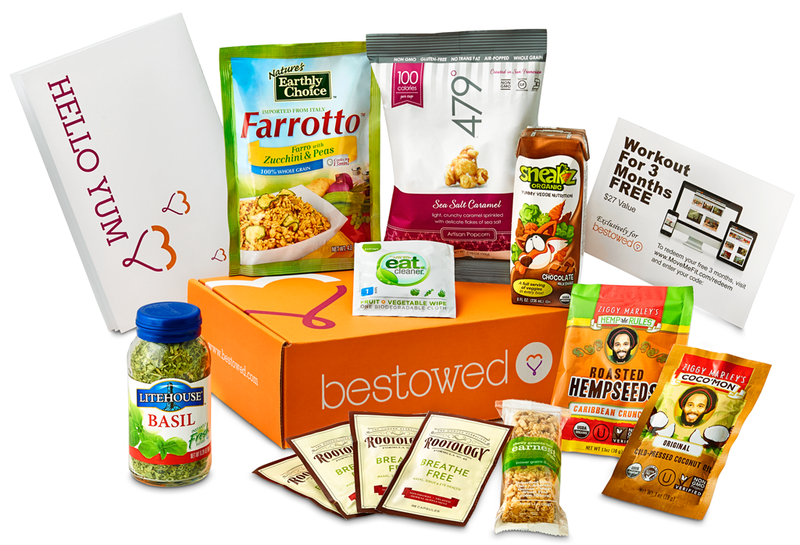 New Bestowed Box delivers monthly assortment of best health food! With so many monthly box subscriptions on the market (hello Birchbox and Naturebox), it comes as no surprise that there is now a subscription to receive a box of healthy products handpicked by a Dietitian. So when I was told that I was signed up for one, I couldn’t wait to see what handpicked delicious and nutritious treats I would receive. As an RD myself, saying that I adore snacking is an understatement. I am endlessly on a quest to find the best of the best healthy products on there to satisfy my snack cravings, and just when I thought I knew about every gluten-free, vegan, non-gmo product out there, Heather Bauer, the expert behind Bestowed, proves me wrong. The box consists of healthy snacks, beverages, and other goodies delivered to your home or office. All products are expertly curated by nutritionist Heather Bauer and unlike other boxes, every box is loaded with expert tips, recipes, and advice! Because it is the summer months, Heather created my Bestowed Box with 2 things in mind: 1) Easy and convenient for travel and 2) Healthy and beach body friendly. 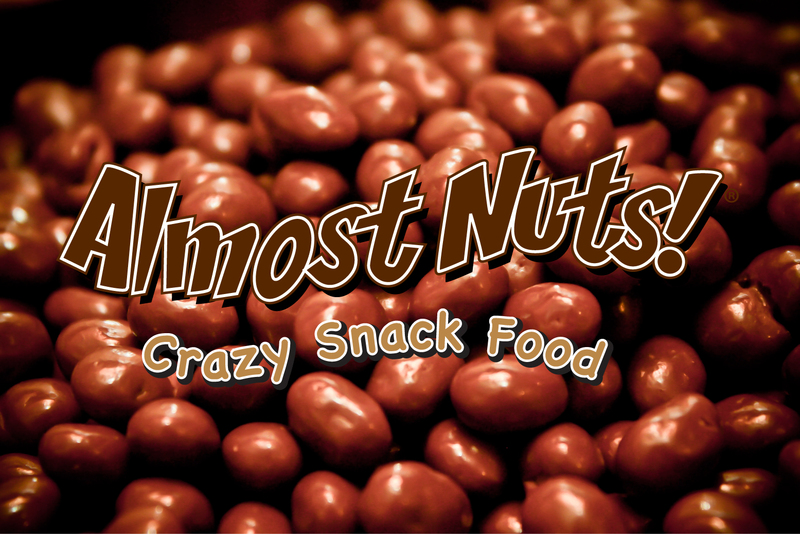 My first product was a package called ALMOST NUTS: a gluten-free, non-gmo soy bean snack dipped in chocolate and packed with 9 grams of protein per serving! Heather’s tip was to put these in my yogurt or use as a healthy ice cream topping! Love the idea! 2) AgroLabs Wheatgrass Boosts: I was a little hesitant to try this second product as I have NEVER had wheatgrass (yuck!). But, surprisingly, this gluten-free superfood was pretty tasty. It was packed with B vitamins and super convenient. It had somewhat of an aftertaste though, similar to what you might find in energy drinks, but is a healthier pick-me-up. 3) CleanWell Wipes: Considering I now go through more baby wipes than someone with a baby since my boyfriend insists we wipe our dog’s feet after playing outside, these were incredibly useful and exciting to receive. They are made with thyme oil and are cruelty-free, biodegradable, and free of alcohol! 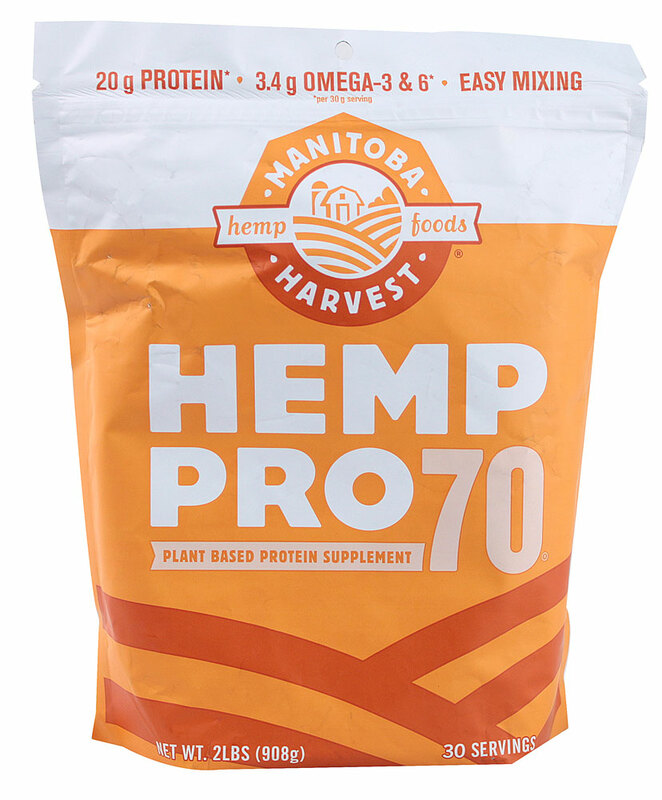 4) Harvest Hemp Pro70: One of the highest quality hemp protein powders you can find, I thought this was by far one of the coolest products in my box. I think I know my protein powders well, but this was one I had shockingly never heard of. 20 grand of protein per 30 gram serving packet, this plant-based protein is easily digestible and offers all essential amino acids. It’s perfect for vegans and is also gluten-free! I suggest using this as a base for a smoothie or add to recipes for added protein. 5) Mighty Leaf Iced tea bag: I received two of these in mango, which offered a sweet, cooling, and refreshing beverage post-workout as well as a mid-afternoon treat at the beach! With no sugar, all natural and no artificial flavors, this tea is perfect for the summer months! I made a huge pitcher and kept in my fridge to cool me down on hot days. 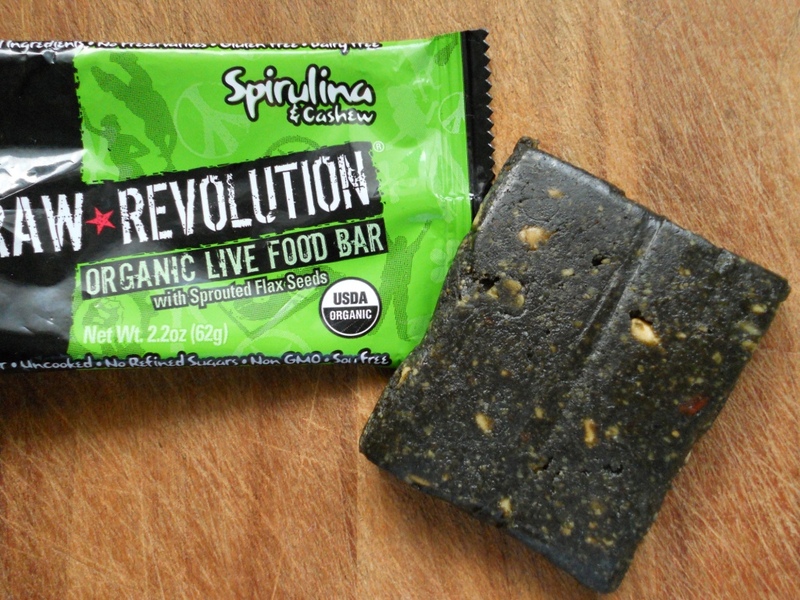 6) Raw Revolution Spirulina Dream: Okay, so these bars I have tried before. I tried them last year at the Crossfit Games and they have really taken off since then. These bars contain many things you want in a healthy snack. They are organic, non-GMO, vegan, gluten free, and delicious! Plus spiraling is a superfood rich in protein and contains all essential amino acids. The only thing I didn’t like about this all-natural bar was the sugar content. However, you can pack in your beach bag for a nutritious snack OR pair with lunch or breakfast (eat half at one meal and eat half at another or as a snack so as not to ingest all that sugar at once and go into a sugar coma). 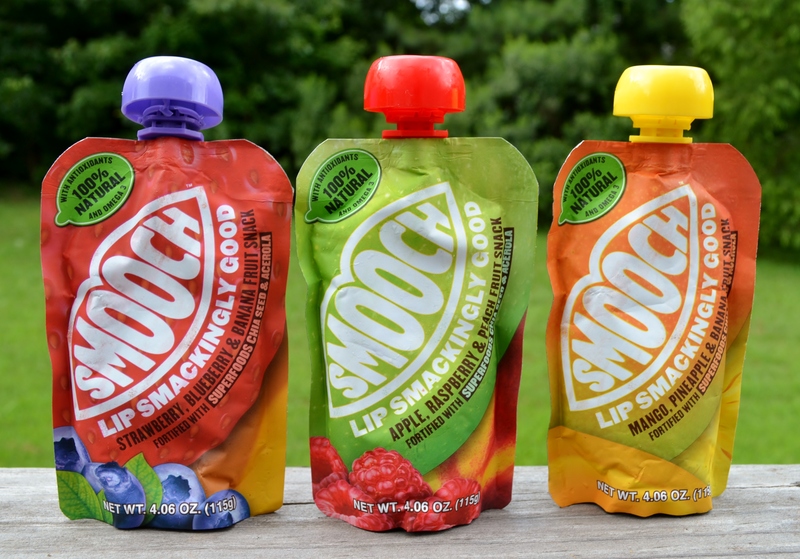 7) Smooch Snacks: I can’t tell you how fun these snacks are! Not only is the name awesome but the packs are super cool as well! If you have ever heard of Fuel for Fire- these are like those packs! Easy to take anywhere, convenient, and packed with vitamin C and omega 3’s, these are a a new favorite. I loved the natural flavor with the chunks of fruit and chia seeds that I got. A great mid-day snack for both adults and children. Heather suggests throwing in your beach bag for a quick energy boost. 8) And lastly Sour Cream and Onion BOPS Organic Potato snacks: BOPS are essentially baked potato chips or “crisps” free of additives and preservatives. Another Non-GMO product, gluten-free, and certified organic. The flavor was spot on, but the chips were a bit too airy and there honestly wasn’t much too them. You could definitely tell that less fat was used, but ultimately I think this is the best healthy comparable to potato chips. So if you want a healthier alternative but really love potato chips, give these a try! Overall, I loved my Bestowed box and loved even more that I was given healthy food that made it easy to stay on track and make good food choices. I’m looking forward to getting future boxes, knowing that all snacks are hand-picked by a health professional that I can trust! Have any of you tried Bestowed? What did you think?